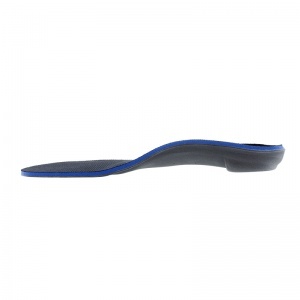 I'm sorry that you found that these insoles were too bulky for your shoes, however these insoles are one of our top sellers and we've had very positive feedback about them from other customers. 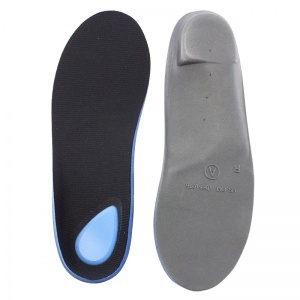 We will be updating the listing to specify that these insoles are best used with shoes that are less tight fitting. 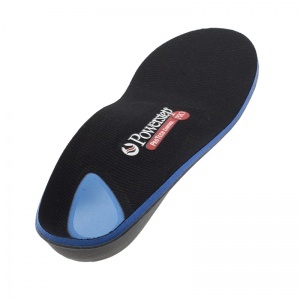 Once again, I'm sorry that these insoles were not suitable for your needs. I will be buying another pair in the future.